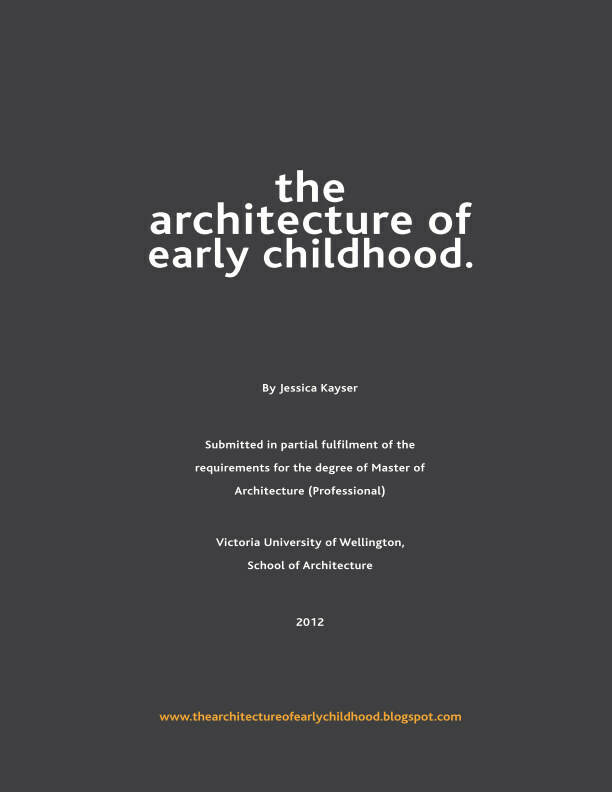 AEC - Architecture of Early Childhood: outdoors indoors? Rooms within rooms or a mini suburb? 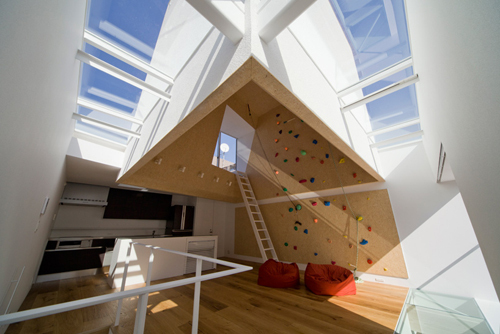 'Outdoors indoors' is a fun house designed by Be-fun architects - sporting an indoor climbing wall and a ladder that leads to a roof terrace. 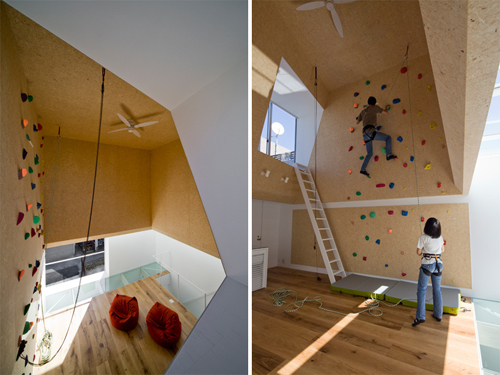 Showing that a house doesn't just have to be floors, walls and a roof - but can offfer a multitude of experiences.